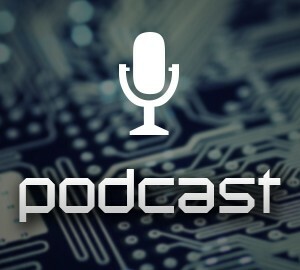 Following the call by the Southern African Catholic Bishops' Conference and international Catholic Aid organisation, Caritas, for urgent aid for the victims of Cyclone Idai which recently devasted parts of Mozambique, Zimbabwe, and Malawi, Radio Veritas has offered its services as drop off point for donations of food and other items as per the list below. 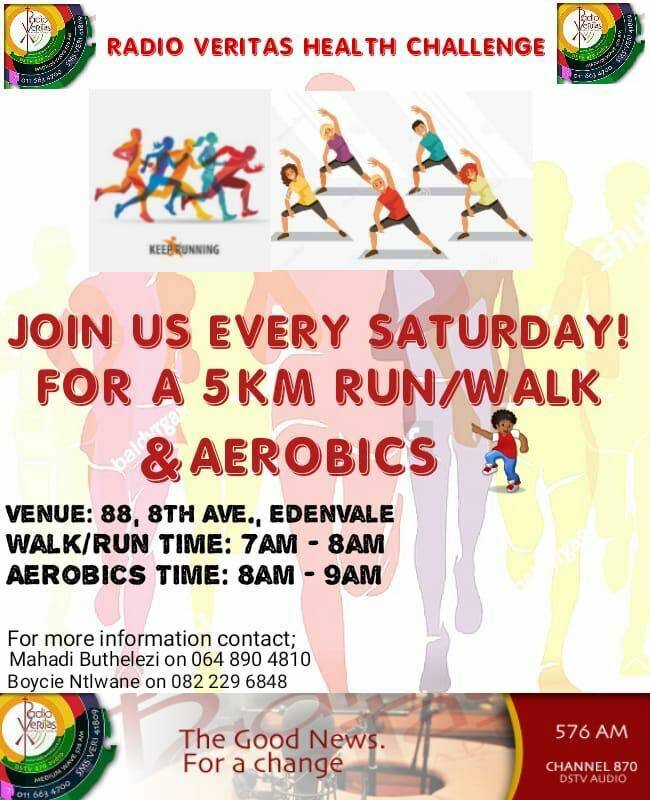 Anyone wishing to make a practical donation may drop it off at the Radio Veritas offices at 88, 8th Avenue, Edenvale. Caritas have a primary mission through our Church to serve, accompany and defend the poor. 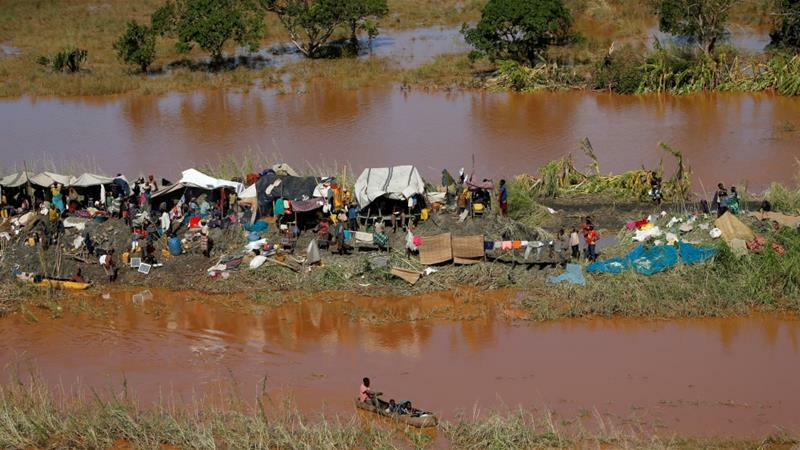 There is immediate relief and support needed following the natural disaster last weekend of Cyclone Idai. We need to remember that we must accompany our neighbours and aid them with recovery and healing over time. Our colleagues from Caritas Internationalis and within the affected countries are already on the ground since last week assisting. We need to support them. Collection of non-perishable foods, bottled water and other goods needed. See below for details. Volunteer your time within your local parish. Specialist assistance with logistics such as assistance with providing packing materials and transportation. We ask that through your local parish churches, Catholic Organisations and Sodalities you arrange drop off points within your own community. Caritas Diocesan Team will then be in contact with you to arrange collection and onward transportation. We will be working with our Caritas colleagues and their teams on the ground in the affected areas to ensure the goods are safely received and distributed to those in need. 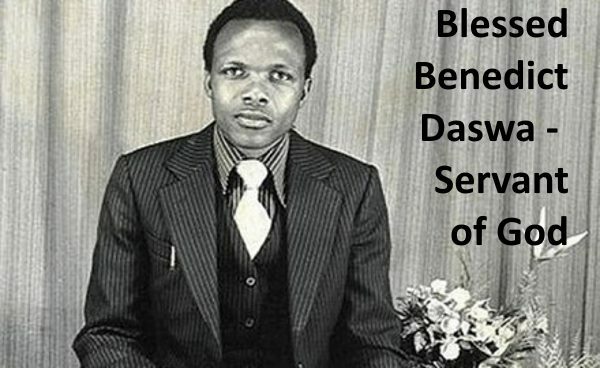 Thanking you for your support and prayers. The following list is not exhaustive but indicative of what is required. No perishable goods please. 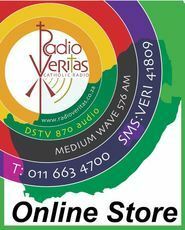 Radio Veritas South Africa and Radio Pulpit made history as the Church in South Africa joined the global community in praying with and for women recently. 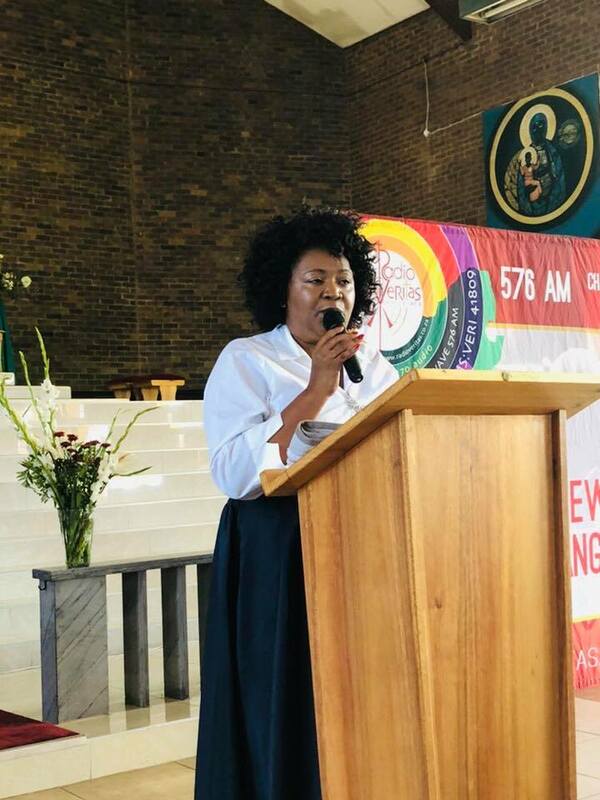 A record-breaking attendance of 3 000 women of different Christian denominations attended the Women’s World Day of Prayer Service, at the Regina Mundi Catholic Church in Moroka, Soweto, on Saturday 2nd March. The Day was initiated by the International Women’s World Day of Prayer ecumenical movement some 89 years ago, and is celebrated in more than 170 countries with the country of Slovenia being the main focus this year. Testimonies from Slovenian women were submitted outlining the hardships that they go through. Rev. Nomsa Nomqolo, a minister of the Methodist Church of Southern Africa presided over the service this year. She is also the Superintendent of the Orlando Circuit which caters for Orlando West Methodist Church, Orlando North, Orlando East, Noordgesig and Pennyville respectively. 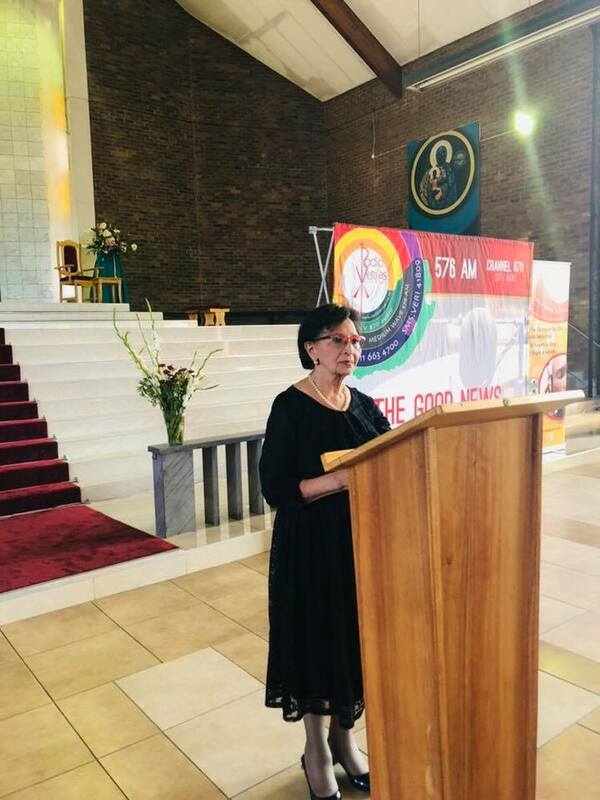 The keynote speaker at the day of prayer was the iconic Mrs. Sophia (Sophie) Williams De Bruyn, who on the 9 August, 1956, together with Lillian Ngoyi, Rahima Moosa, and Helen Joseph, led the march of 20 000 women from Pretoria to the Union Buildings to hand over petitions opposing the Pass Laws. Other speakers included Her Excellency, Ambassador Dr. Lindiwe Mabuza who was recently awarded the Order of the Polar Star by His Majesty King Carl XVI Gustaf of Sweden, Pastor Gwendoline Matshoba-Sibeko and Pastor Anna Mmotlana. This year’s theme was based on the words from the parable of Luke 14: 15 – 24 – Come, Everything is Ready. This was indeed a groundbreaking day for Women and the Church in South Africa.